SKU: 17-1063-873. Categories: Earrings, Silver Sealife. 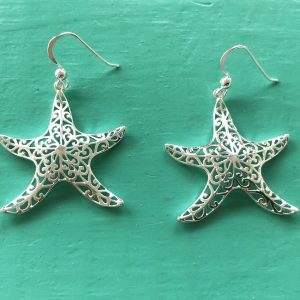 Tag: Filigree Starfish Drop Earrings. 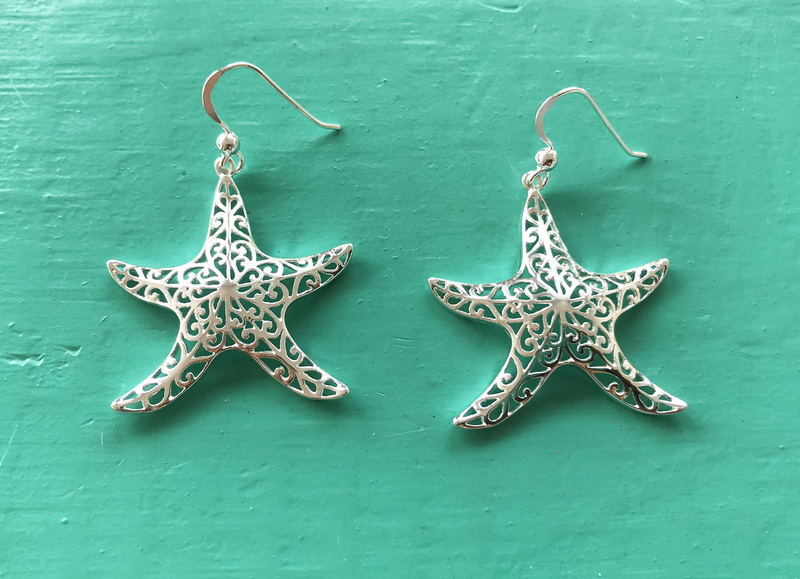 Filigree Starfish Drop Earrings – we just love the intricate silver work on these large earrings. Its just so very beautiful and creates an amazing look. 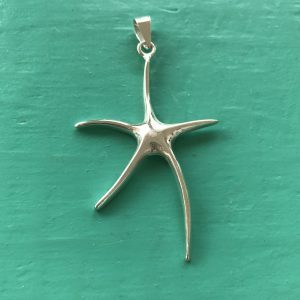 We have a wide range of Silver Starfish Jewellery – its so very popular and fashionable. We love Starfish too. The star as well as the starfish are seen as celestial symbols and as such, they represent infinite divine love. 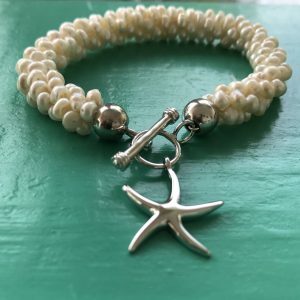 In addition to love, the starfish also holds characteristics such as guidance, vigilance, inspiration, brilliance and intuition. So what better gift to give the one you love.